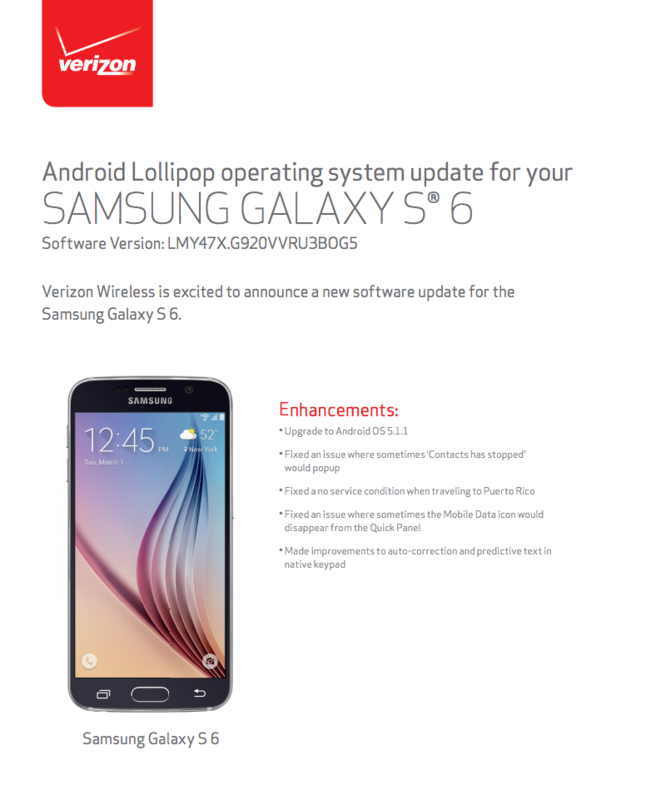 Verizon began pushing updates to its Samsung Galaxy S6 and Galaxy S6 Edge variants yesterday in the form of Android 5.1.1. 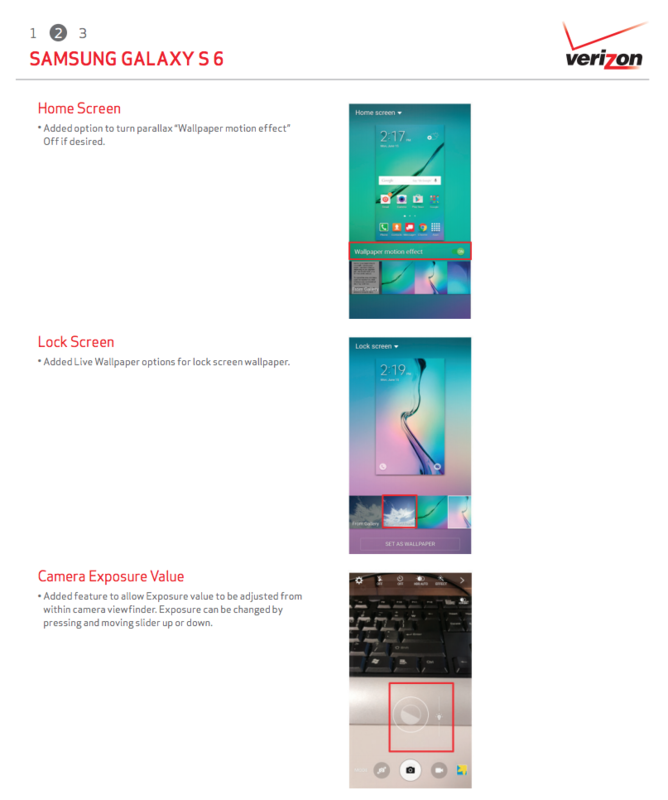 The updates fix a bunch of bugs, but also introduce things like options for turning off the parallax wallpaper effect on the home screen, live wallpaper options for the lock screen, quick exposure adjusting in the camera when you focus on an object, and Chinese language support. The updates should be rolling out any minute, if you haven’t seen them yet. 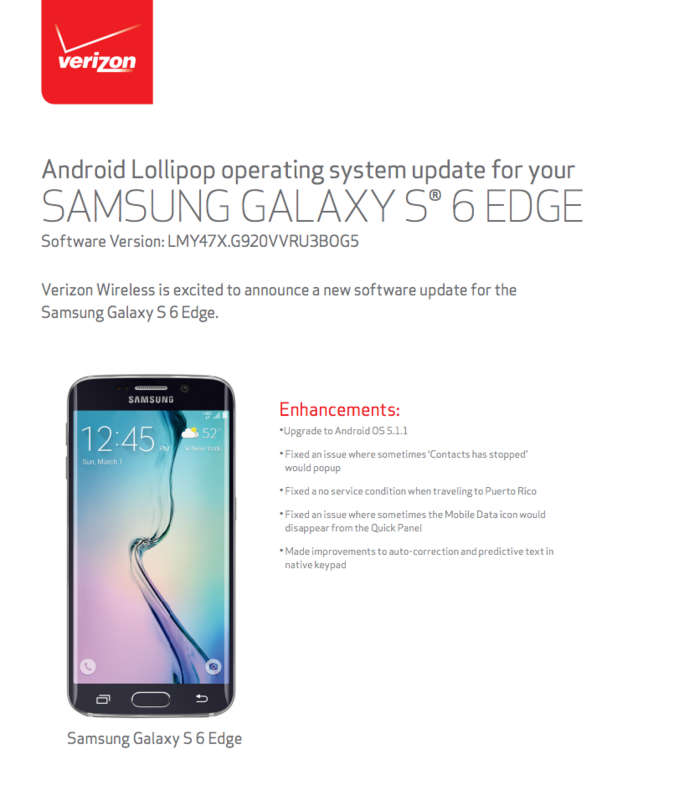 The update for the S6 will arrive as software version VRU3BOG5, while the S6 Edge will get VRU3BOG5. 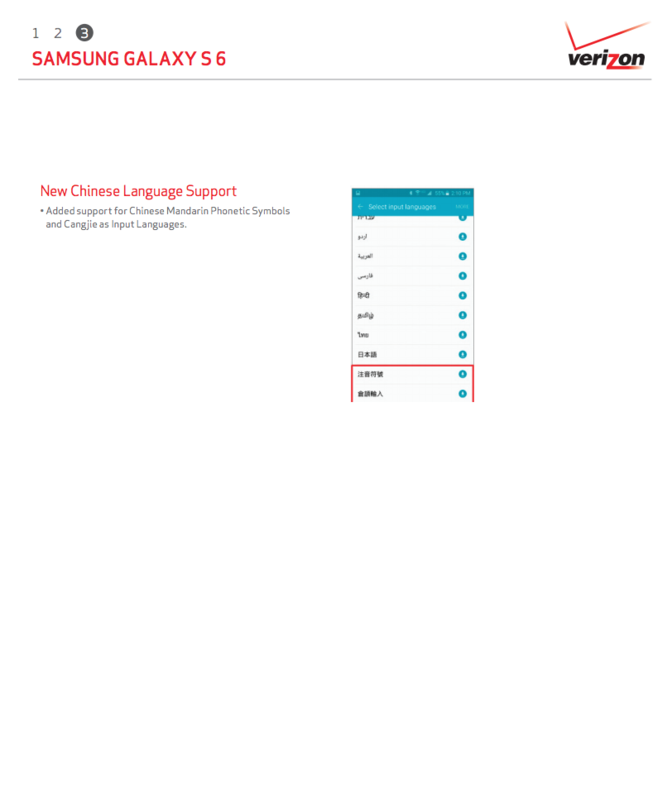 To check for updates, head into Settings>About phone>Software updates.